Davis Dentist | James W. Childress D.D.S. Inc.
We offer comprehensive solutions to meet your dental health needs. 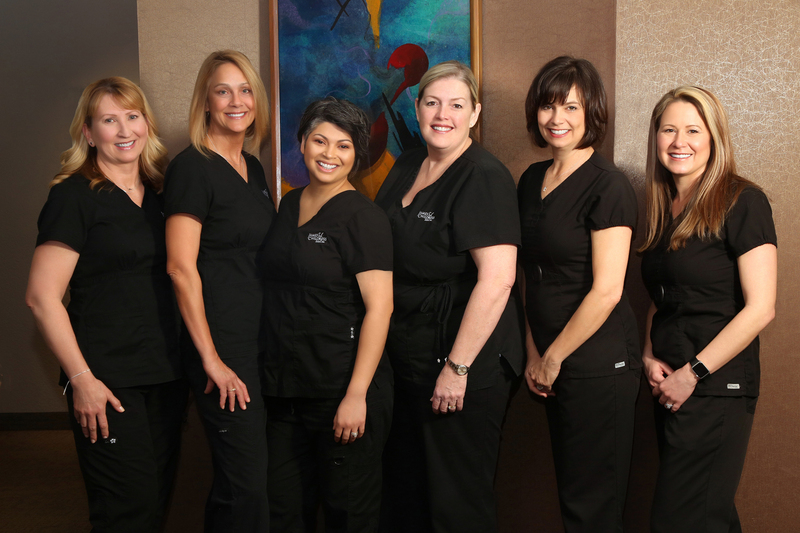 We are committed to providing you with excellent dentistry in a comfortable environment. Welcome to James W. Childress D.D.S. 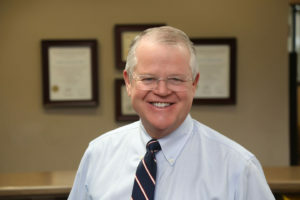 Inc.
Dr. James Childress, Davis dentist, is praised for his expert skill and ability to put patients at ease, including those who have avoided going to the dentist in years. 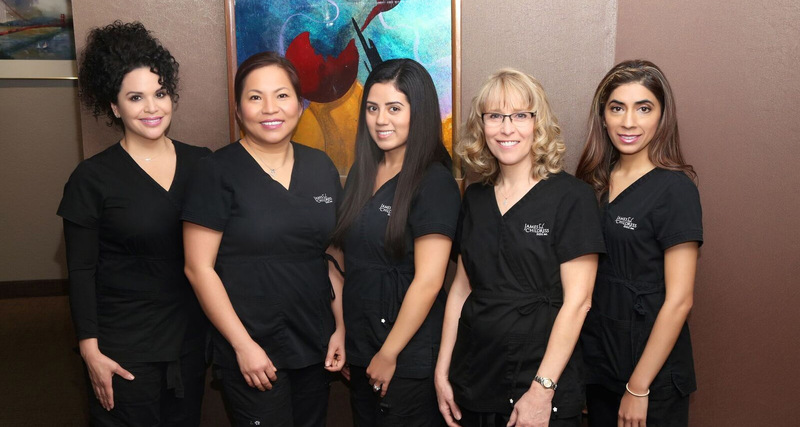 He is committed to providing you with excellent dentistry in a comfortable environment. 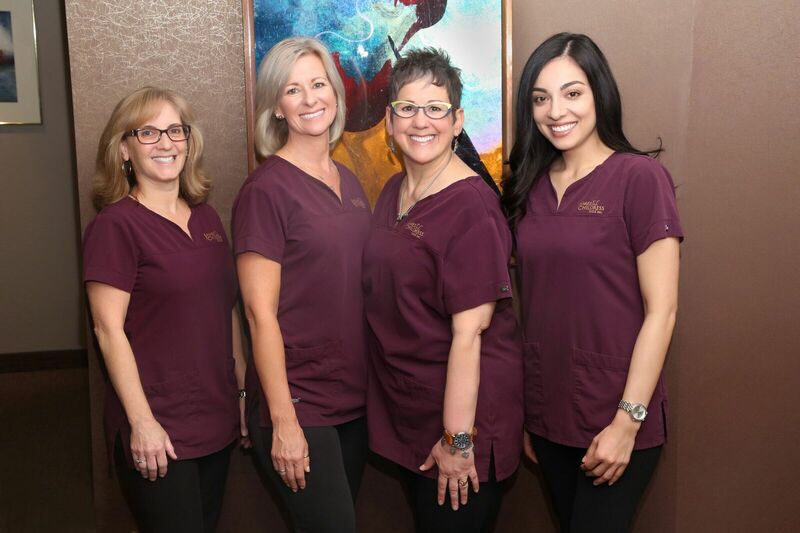 You deserve an experienced dental team that can help you ensure great oral health. Experience what patient-centered care can do for you. We welcome new patients of all ages. You are important to us. 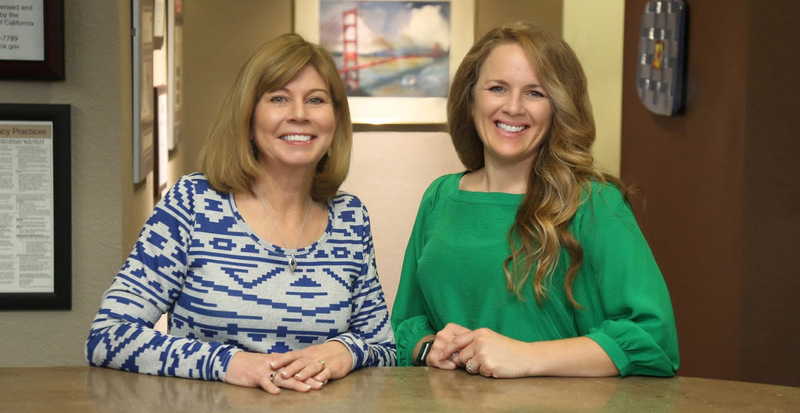 For your convenience, we provide a wide range of dental solutions in our local Davis location. Some of these options include dental implant restorations, children’s dentistry, and periodontal cleanings. If you require care from an outside specialist, we will refer you to one of our trusted colleagues. Your comfort was considered in every aspect of our dental office design. Please relax and enjoy the amenities provided for you. We hope you will feel welcome in our beautiful waiting area and comfortable treatment rooms. Visit our Office Tour to see photos of our facilities.